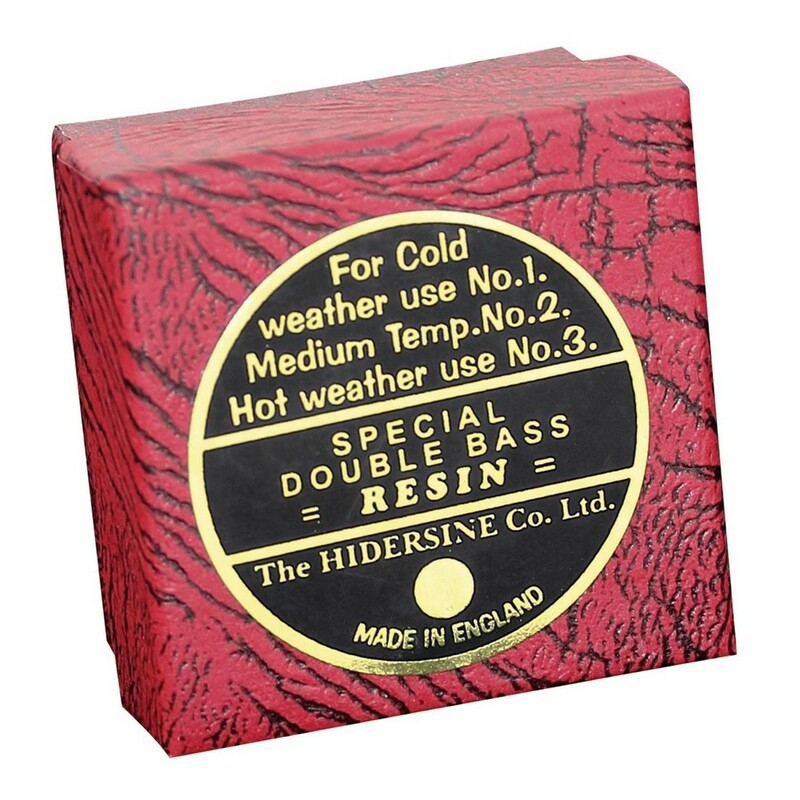 The Hidersine DB2 Medium Double Bass Rosin is ideal for medium temperate use. 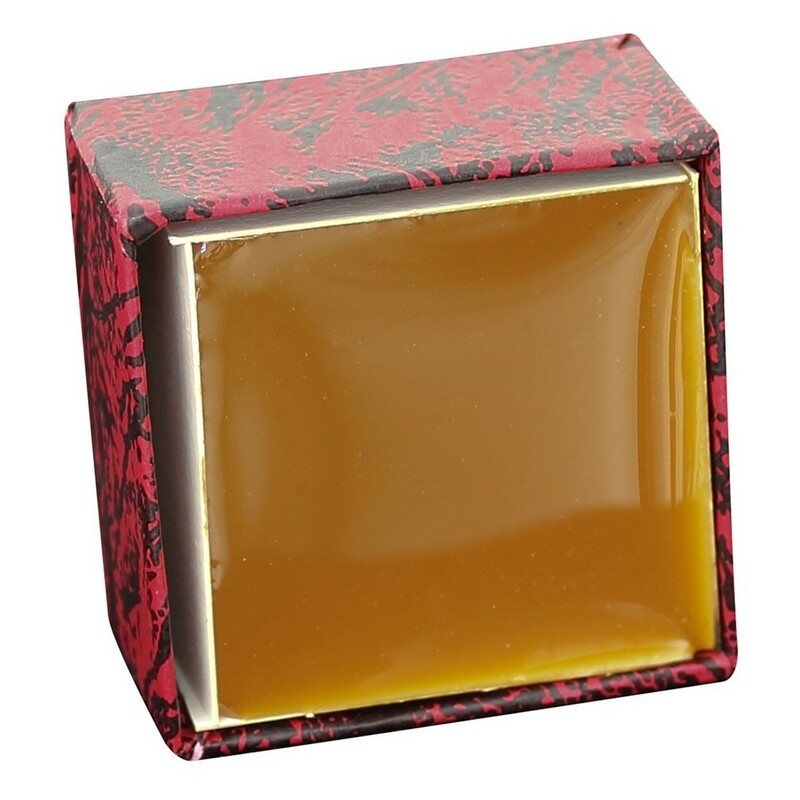 The medium graded rosin has been designed specifically to perform at an optimum level in medium heat and humidity. The rosin is suited to the slightly loose feel caused by medium temperatures. The amber style adds lightness and depth to your overall sound without excessively colouring the bass' natural sound. This model has a large size for long lasting use.